Huizhou Great-Will Industrial CO.,Ltd is a professional Vehicle Gps tracker electronics product factory. Our company plans to participate in the Hong Kong Gps tracker electronics exhibition every year. [Location of the exhibition]: Hong Kong Convention and Exhibition Centre, 1 Expo Drive, Wan Chai, Hong Kong. Great-will Booth No. : GH-F22, 3Floor. 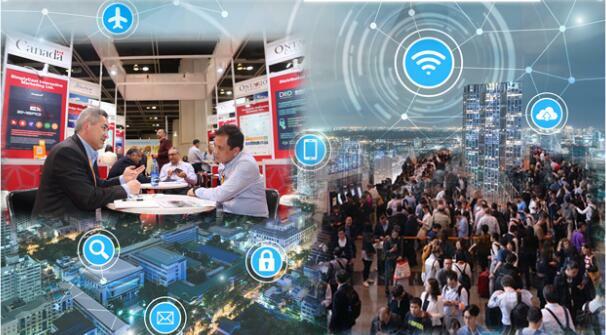 As Asia's business hub, trade-fair capital and convention hub, Hong Kong attracts plenty of international buyers, suppliers and companies to participate in the range of events taking place here. This Gps tracker electronics exhibition, our Great-will company develops new styles Vehicle Gps tracker electronics products. The SMEs' IT Advisory Service will continue to be held at the exhibition. Many IT experts include representatives from Alibaba, Google Premier Partner and hktdc.com. Our team is on site for all GPS trackers. Electronics exhibitors provide free professional consulting services to help you choose the right GPS tracking system and GPS tracker solution. The "Gps tracker electronics" in the Hong Kong vehicle Gps tracker electronics exhibition venue will continue to set up a collection of about 300 counters, a total of nearly 3,000 small-volume products including Vehicle Gps tracker electronics products, the minimum purchase volume by 5 to 1,000 pieces, catering to the market's "single density" procurement model. 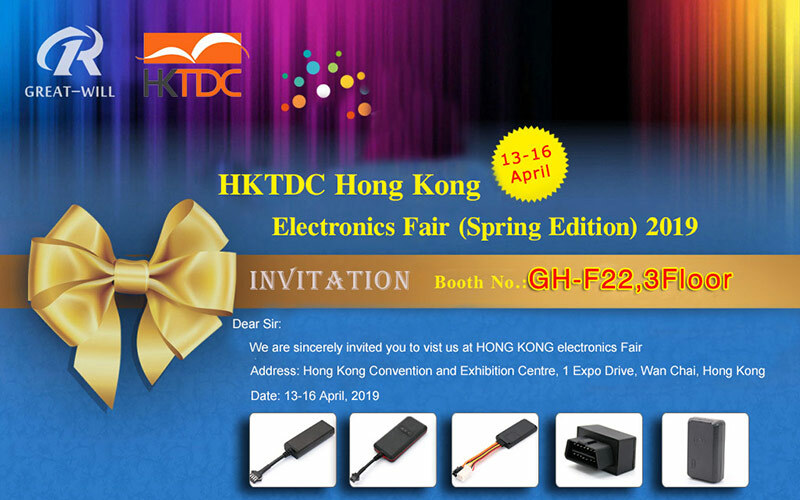 We are sincerely invited you to vist us at HONG KONG electronics fair of our vehicle Gps tracker electronics Exhibition. We will provide different new vehicle Gps tracker models at this exhibition site, and we will also provide samples for everyone to test our vehicle Gps tracking system platform. .